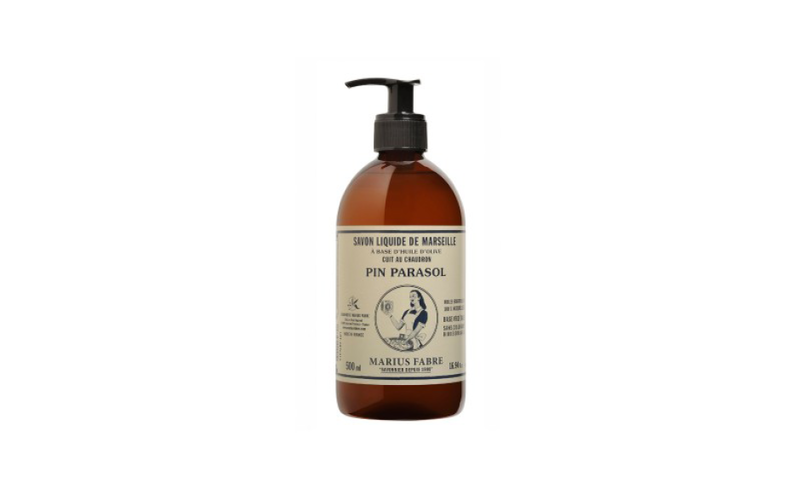 Our Marius Fabre Nature line liquid soap is heated in a cauldron to traditional Marseilles soap-making methods. 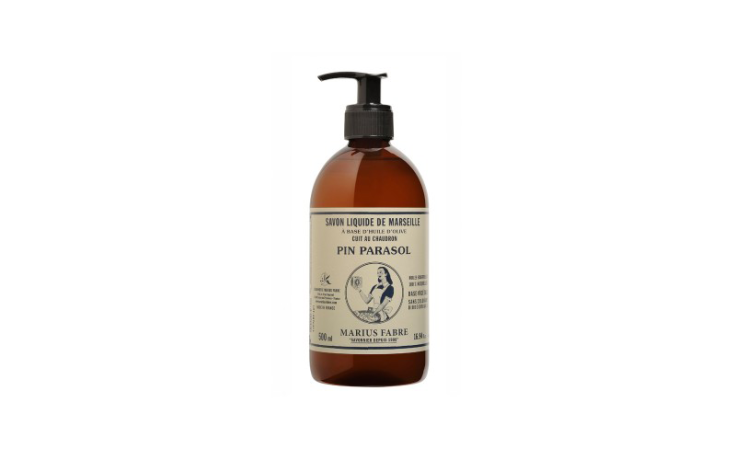 Made from olive oil, well-known for its moisturising properties, it is scented with 100% natural essential oils and is very gentle on the skin. 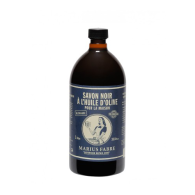 Its stone pine fragrance is a recollection of the hills of Provence. A scented getaway in your kitchen or your bathroom. 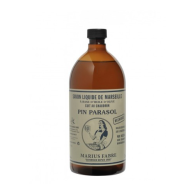 For washing the face and body.